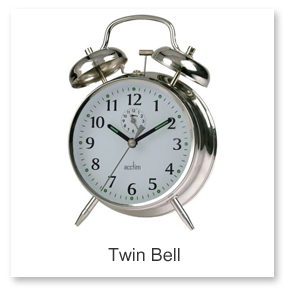 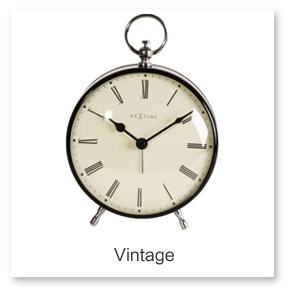 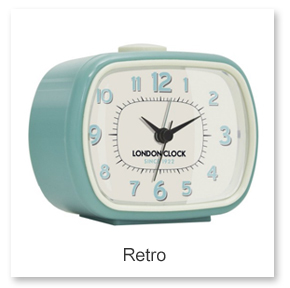 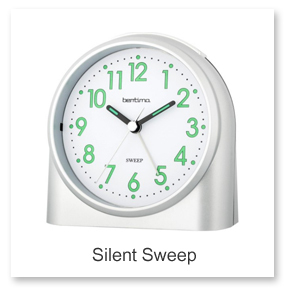 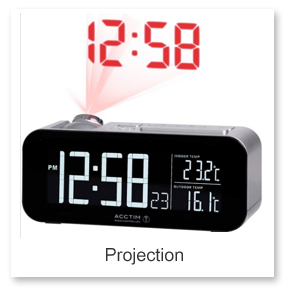 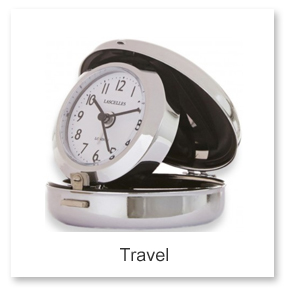 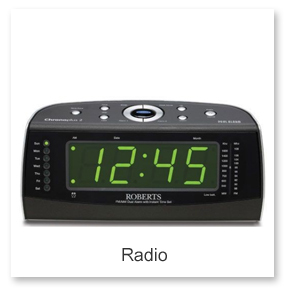 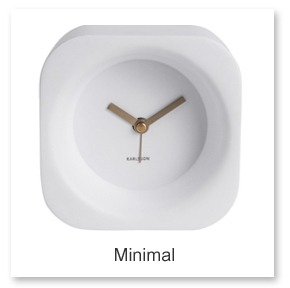 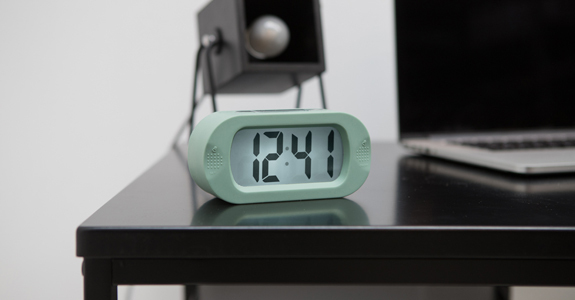 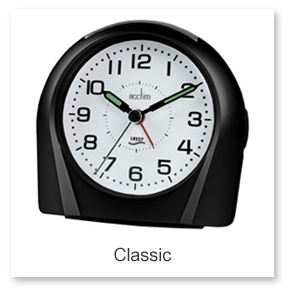 Alarm clocks come in a wide variety of styles, choose from 100’s by viewing the ranges below. 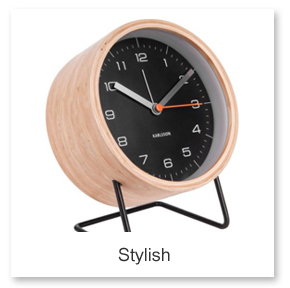 From modern stylish design using metals and wood that give a contemporary feel, to cool retro that is popular and on-trend. 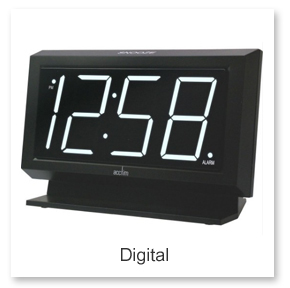 Find whole collection of mechanical bell alarms that work well with both traditional and modern bedroom decor. 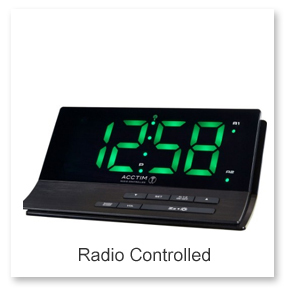 You will also find ranges here for specific requirements such as silent sweep arms if you are a light sleeper, through to digital displays with dual alarms, radios and mobile phone charger sockets.